I know I've been away for a very long time but I've been suuper busy with university stuff that I didn't have the time ti write a blog post and I really missed it. 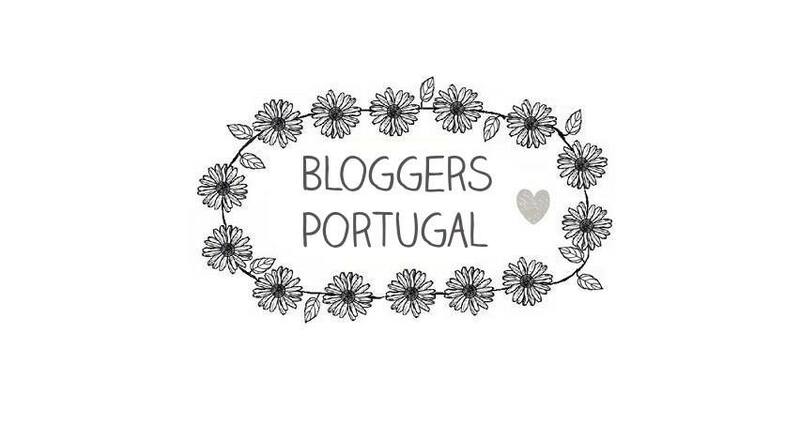 I love writing my blog! Today's post is a simple review of some brushes I bought from Primark a while ago. And, since I've been using them for the past month or so it's time for me to express how I fell about them. When I posted my review of the H&M Foundation Brush ( here) a blogger told me that she loved a brush from Primark and that I should definitely try it out. My first opinion about them was that they were really cute with their rose gold metal and that the hairs were suuper soft! And super cheap as well! I love this brush! 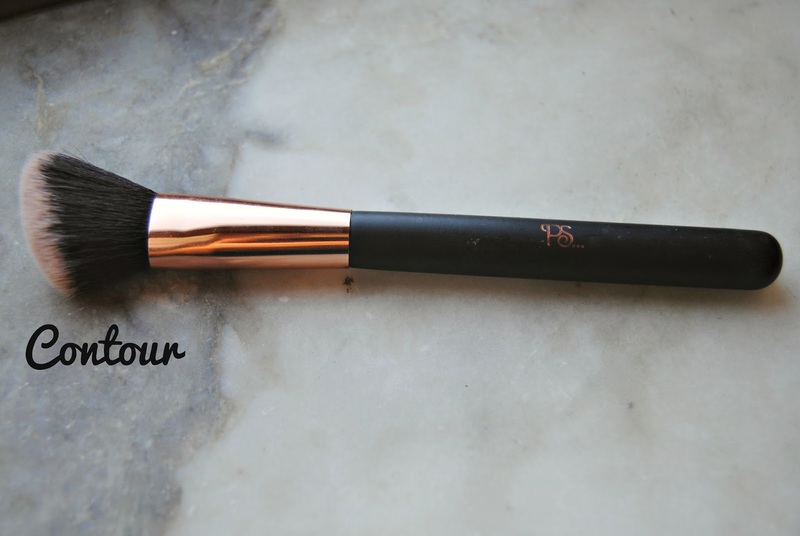 It's angular shaped and is just perfect for contouring cheeks and give them definition. I use it every day since I bought it. 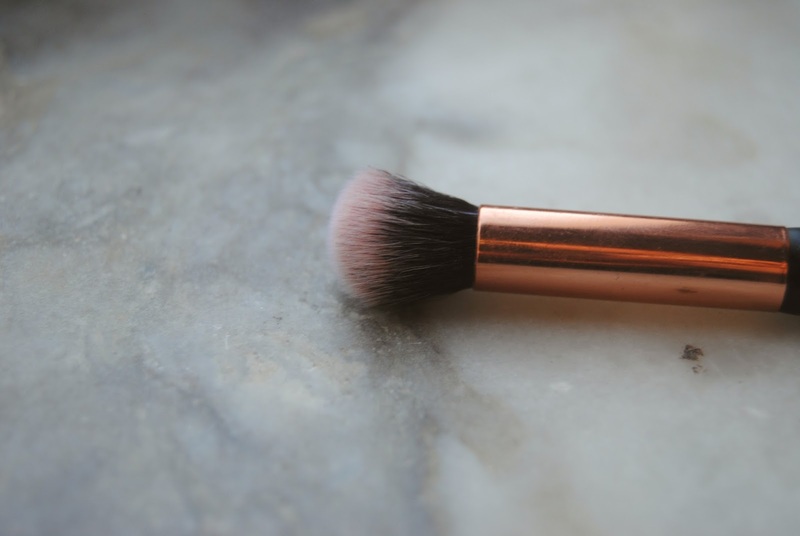 It is lovely and super soft, and sits perfectly into the contours of my cheeks. This retails at €2 which is amazing since other brushes like the H&M one (check here) is around 6€. I didn't contour my face before I added this brush to my collection. This brush is ideal for anyone who struggles with contouring as it sits perfectly in the hollows of the cheeks, one quick swipe upwards and your contour is done. Its so easy to build up colour with this as it is very light. I would recommend this brush to everyone. Like the previous brush, I've been using it since I purchase it. It's really soft on both ends and I find that it easy to spread my foundation and concealer with it. It only cost 2€ which is a total bargain! The packaging is really cute and I think that for that price it's a really good deal! 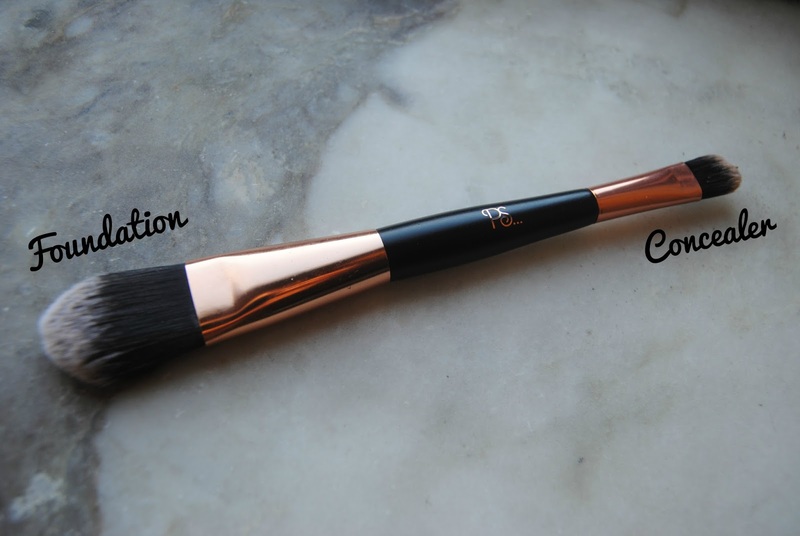 I recommend this brush to everyone at least to take it on holiday just that you don't take your professional brushes with you! I'm going to be totally honest here. I only bought this one because I never had a proper eyeshadow brush and I didn't care at all about the brow part of the brush. I have natural dark brows so I don't see the use for me to fill them even more making me look like a complete idiot! 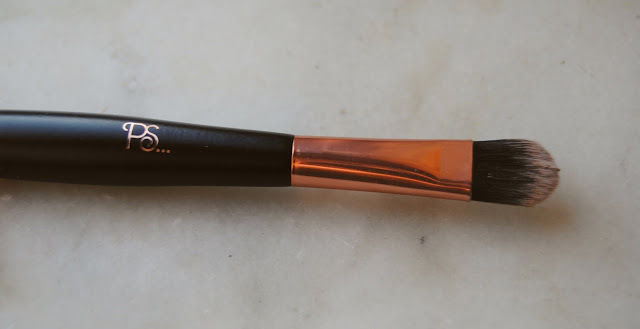 This brush was only 1,5€ and I use it everyday I feel like using eyeshadow - which is mainly only once a week - and I have to say I like using this brush! 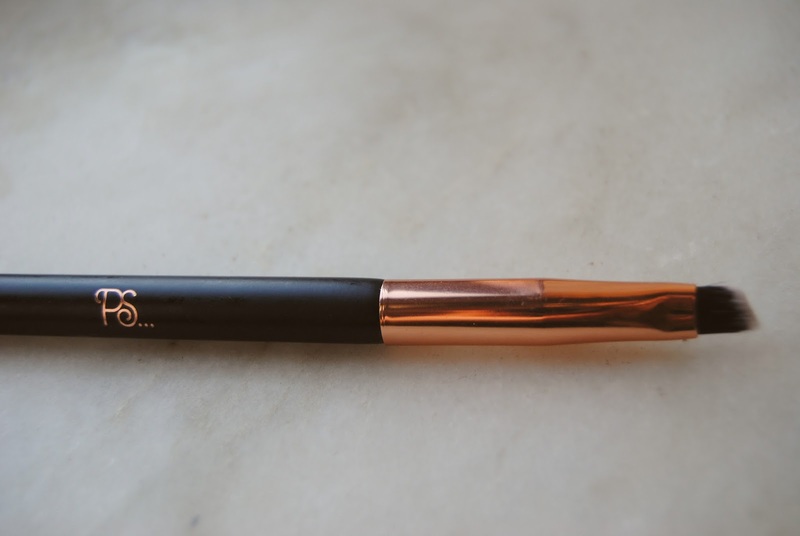 Like the others the eyeshadow brush is super super soft and blends the eyeshadow perfectly to my eyelids. 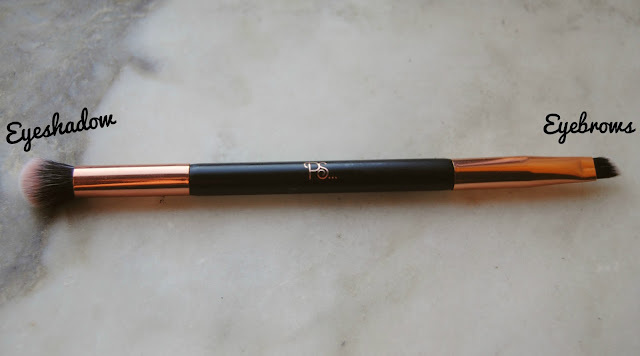 For the eyeshadow I definitely recommend this brush! 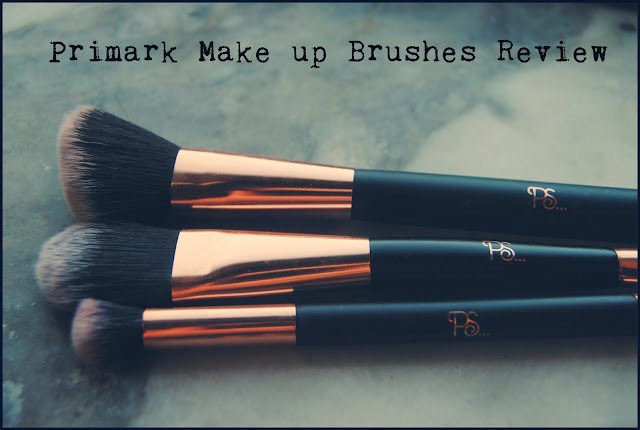 So, what are your opinions on these brushes from Primark? Do you think it's worth the little money I paid for it? 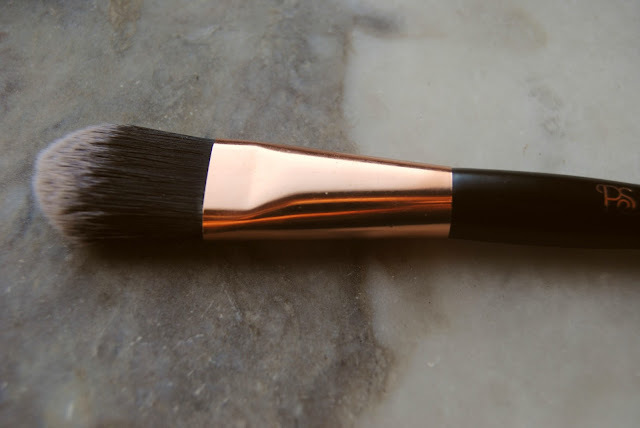 If so, what other brushes are there that are really good? Let me know in the comments below! Olha eu compro muita coisa na primark, pinceis tenho pelo menos 4 e adoro-os a todos, já os lavei imensas vezes e estão sempre impecáveis. Acho que é uma ótima relação preço/qualidade. Mas outros pinceis que adoro são os da pollié que se vendem na pluricosmética, são simplesmente bestiais também e os preços andam à volta do mesmo!